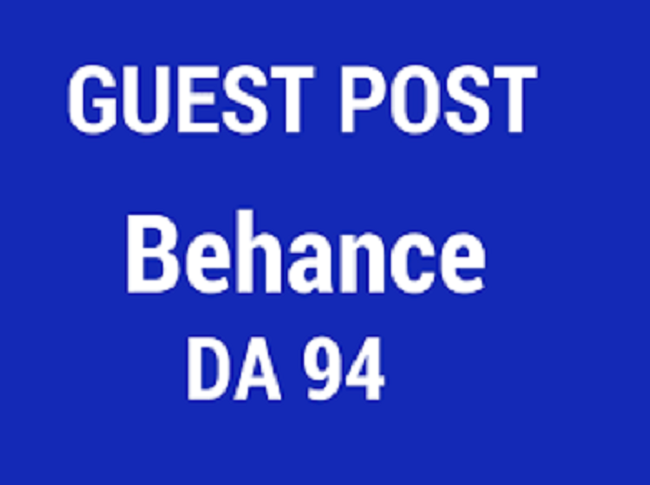 Behance is a most popular sites having high DA which provide High-Quality Backlinks. These backlinks play vital role to increase traffic, popularity & high ranking for any website on google. If you really do care of your website, you're at right place. I'll provide the service for you on Behance at a lower cost & faster than others. Publish guest on BEHANCE [DA94] is ranked 5 out of 5. Based on 2 user reviews.